If your family fills a bucket of food waste within 2 weeks, you will need an additional bucket in order to allow for the fermentation process of 2 weeks in your full bucket. SKU: bbdb. 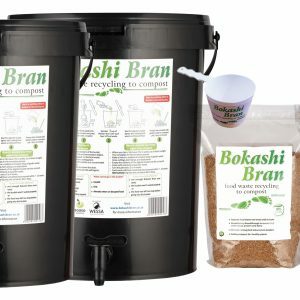 Category: Bokashi Bran. 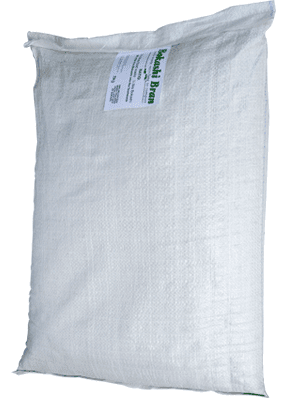 Tags: bokashi bucket, digester.